Living Room Furniture, Mooresville, NC | Gibson Brothers Furniture Inc. Living Room Furniture, Mooresville, NC | Gibson Brothers Furniture Inc.
From the most comfortable recliners to your new favorite ottoman, our living room furniture is designed to give you functional and beautiful options for your home in Mooresville. When you walk into your living room, does it look cozy and comfortable – or does it look sad? Are you missing pieces, or do you have a hodgepodge that doesn’t match your living preferences? Having the right living room furniture can make a big difference in how you feel about and enjoy your home. It is often the first thing your guests see and the place you get comfortable after a long day at work. 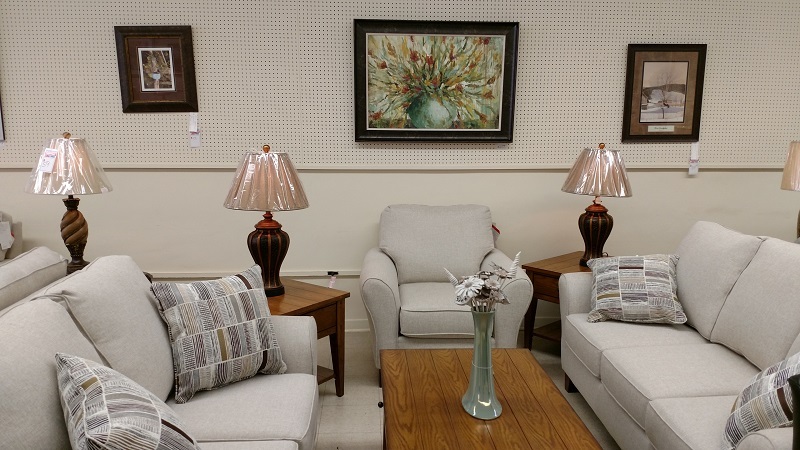 At Gibson Brothers Furniture, we believe your living room furniture should make your house feel like home, and that’s why we provide a variety of high-quality furniture that will meet your needs in Mooresville, North Carolina. 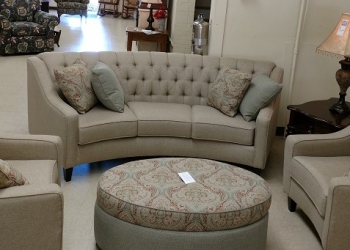 When you come to our showroom, you will find high-quality living room furniture that is made by England Furniture in New Tazewell, Tennessee and built to last. 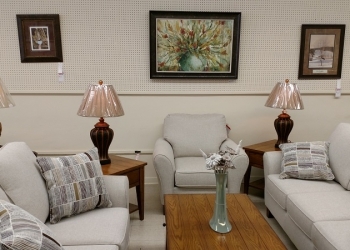 We are committed to helping you find the furniture that will meet your needs and provide the quality you desire. From the most comfortable sofas and loveseats to your new favorite ottoman, our living room furniture is designed to give you functional and beautiful options for your home. In fact, many of our living room sets come with customizable options, so you can choose the upholstery and dimensions that matches your personal design style and color preferences. Don’t forget to check out England’s frame and cushion warranties. If you would like to look at living room furniture in a relaxed setting, with a knowledgeable sales team and great customer service, stop by our showroom at Gibson Brothers Furniture today. We also offer financing and furniture delivery options that will ensure you get the living room furniture you love. We know you’ll love the results!